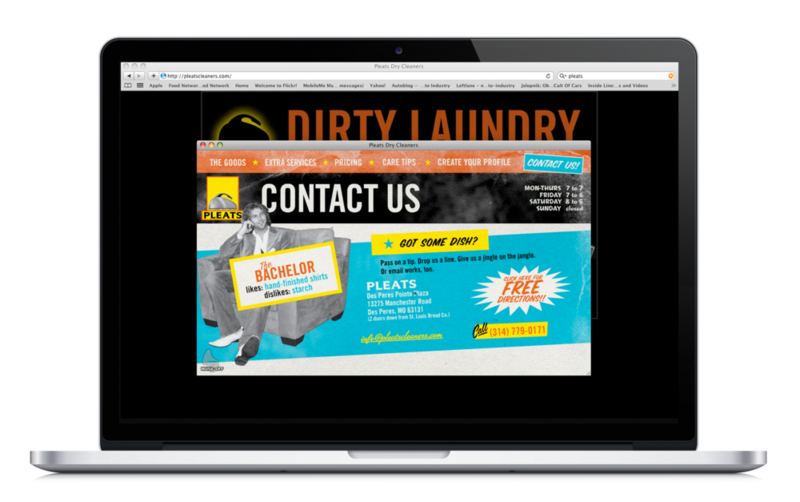 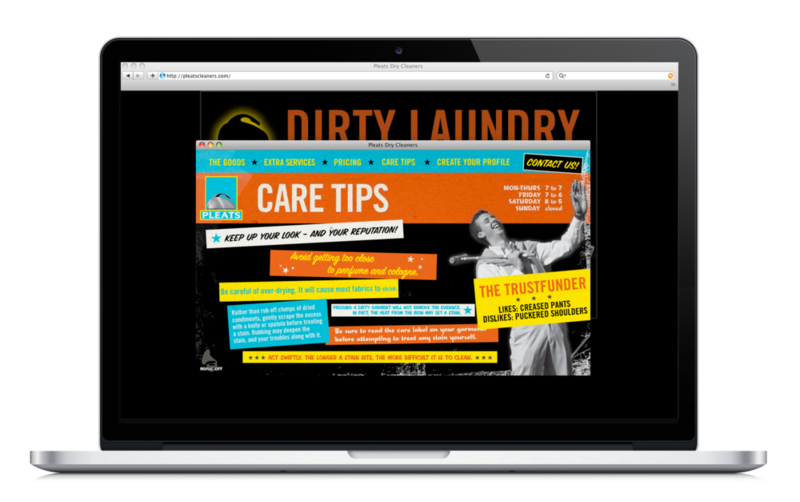 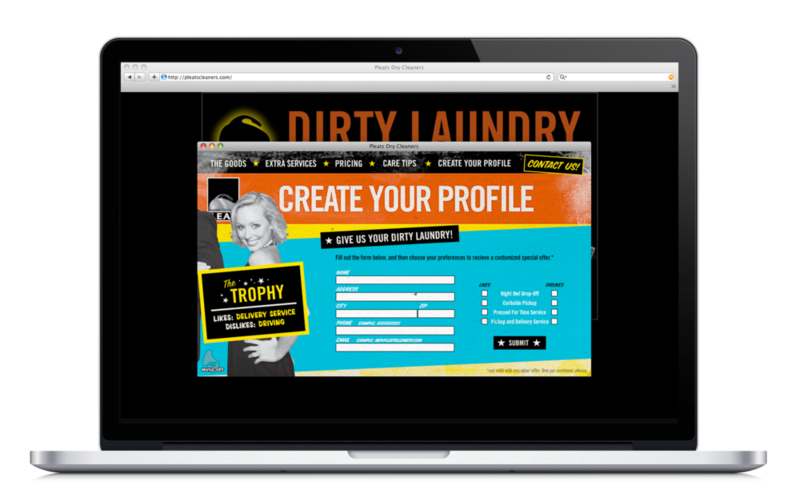 This campaign was created for Pleats Dry Cleaning, along with an overhaul of their website based on the campaign. 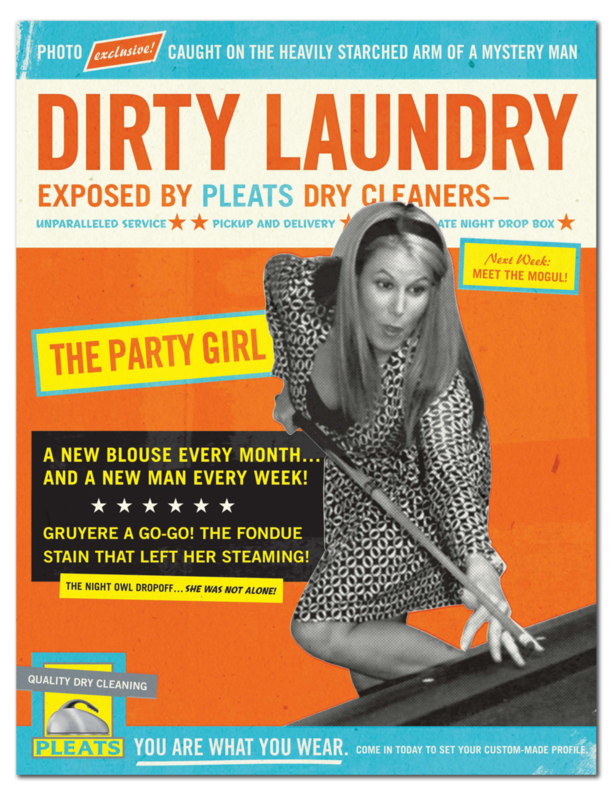 We borrowed from the gossip mags of the 50's and 60's. 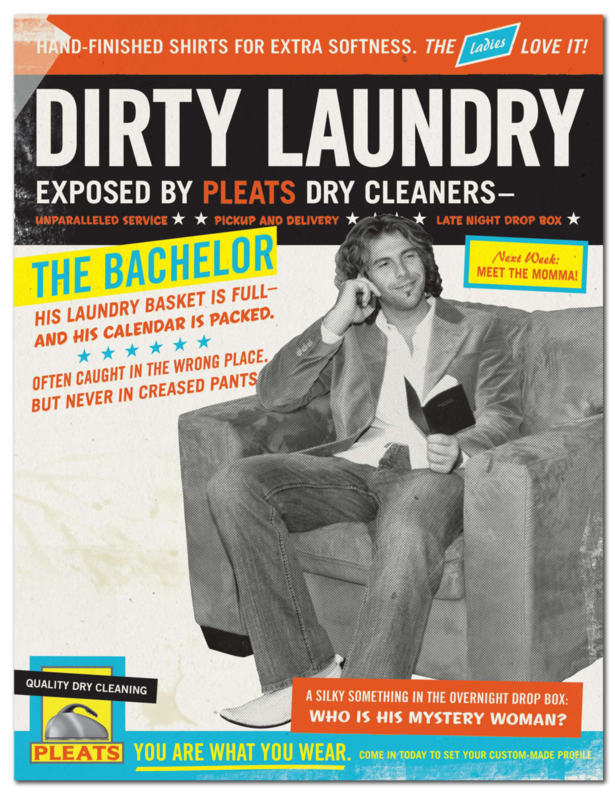 Because everybody has dirty laundry. 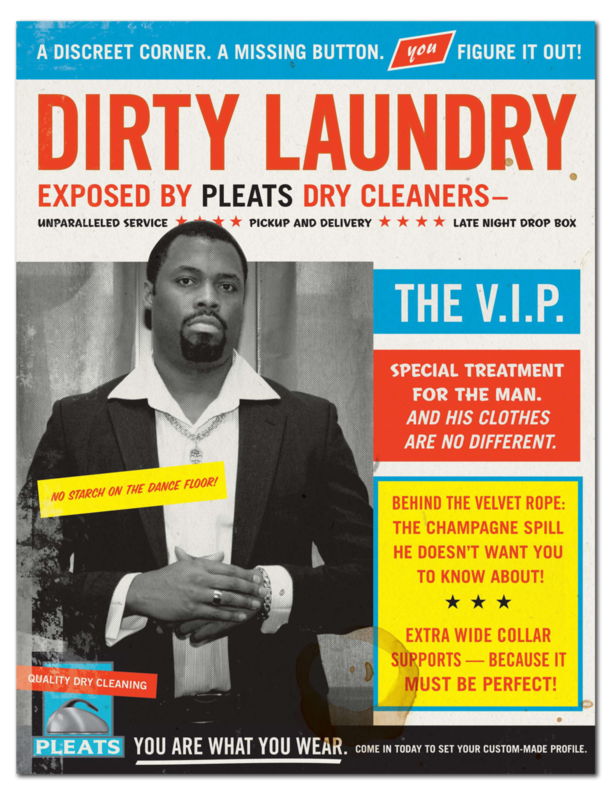 Maybe it's scandalous, or maybe it's just dry cleaning.